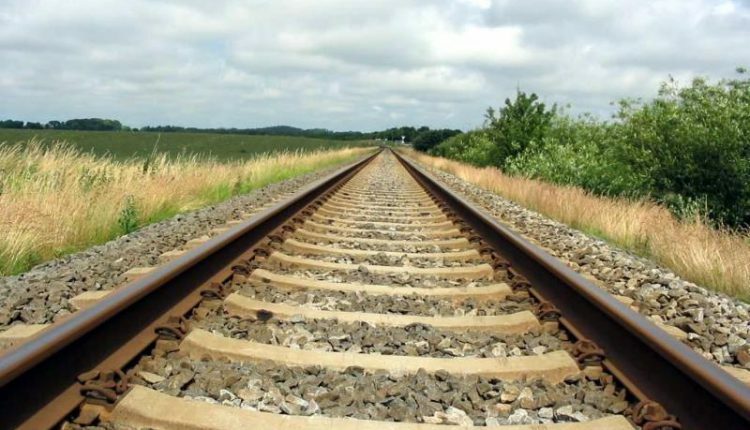 Berhampur: The dismembered bodies of a man and a woman were found on railway tracks at Ankuli near Berhampur in Ganjam district on Tuesday morning. 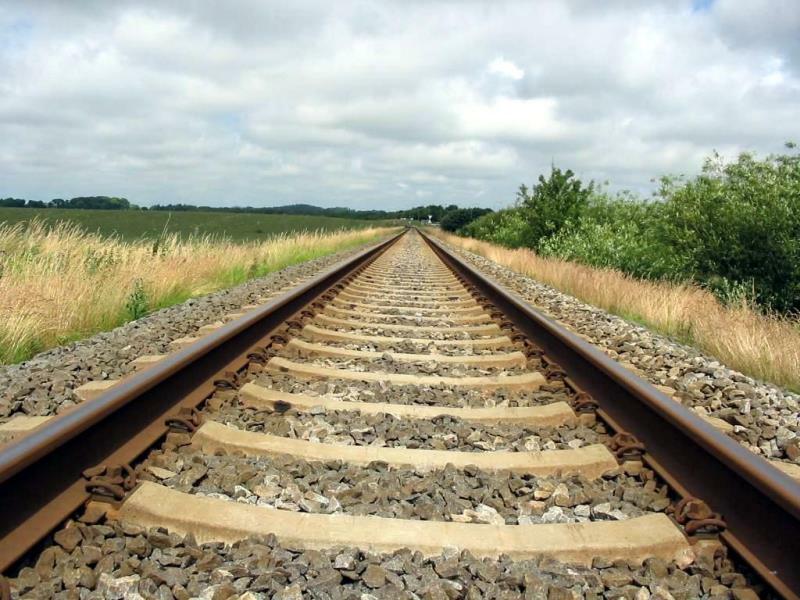 While the exact reason for their death is yet to be known, it is being speculated that the duo might have committed suicide by jumping before a train. Meanwhile, the police have started an investigation into the matter. Further details are awaited.